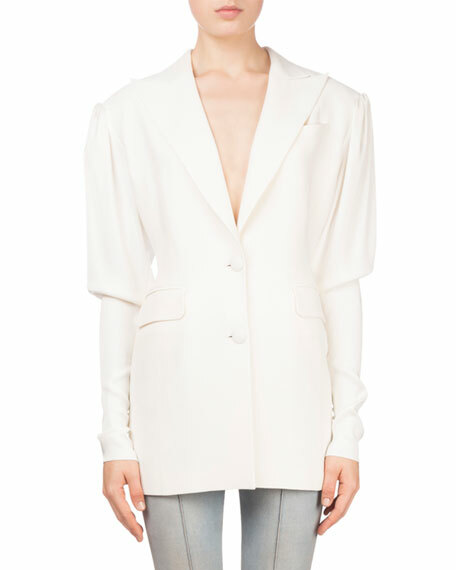 Magda Butrym "Bremen" crepe blazer. 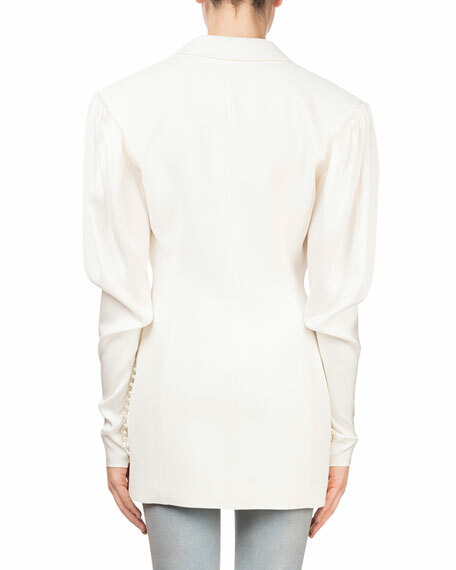 Partially fitted sleeves; pearlescent cuffs. For in-store inquiries, use sku #2460788.